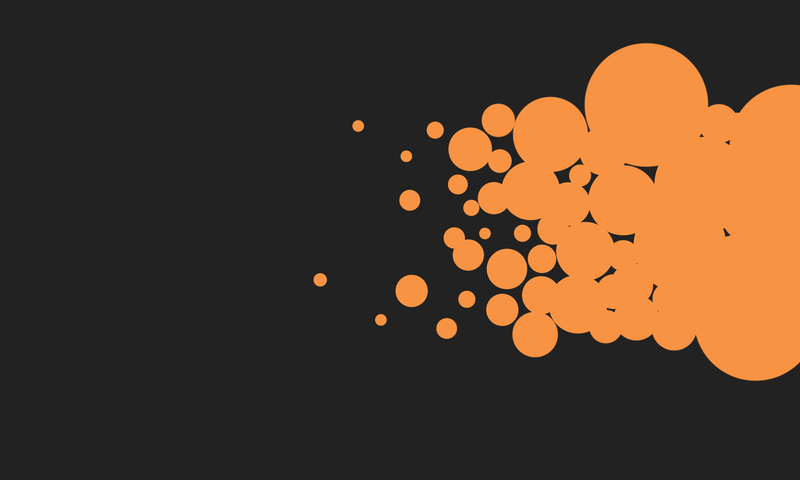 Orange Technical College – For students. Not profit. 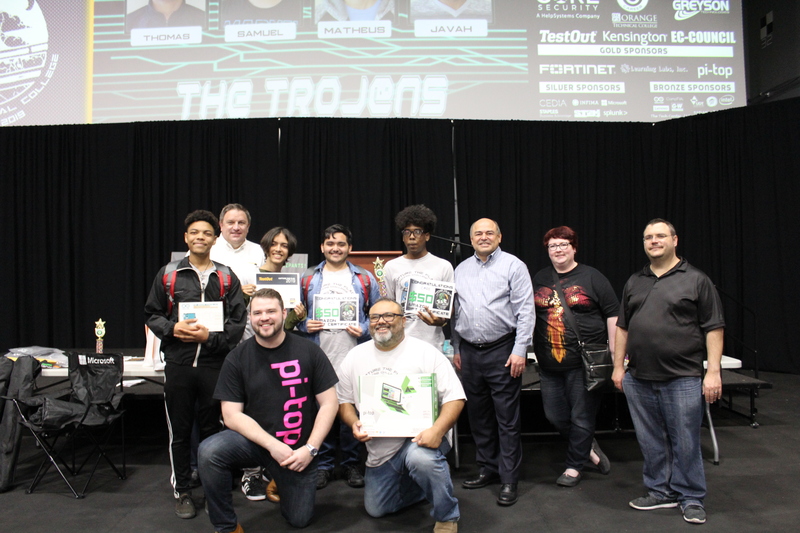 On March 15, 2019, Student participants from across Orange County gathered at Orange Technical College (OTC) – Mid Florida Campus to compete against former allies, friends and classmates in a real-world cyber security challenge with only one team capable enough to “Capture the Flag”. 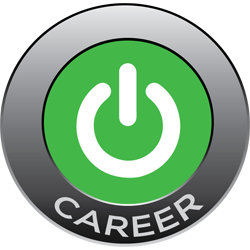 “This is the future of cyber analysts” said Joyce Wren, CSM Enablement Manager for Splunk. 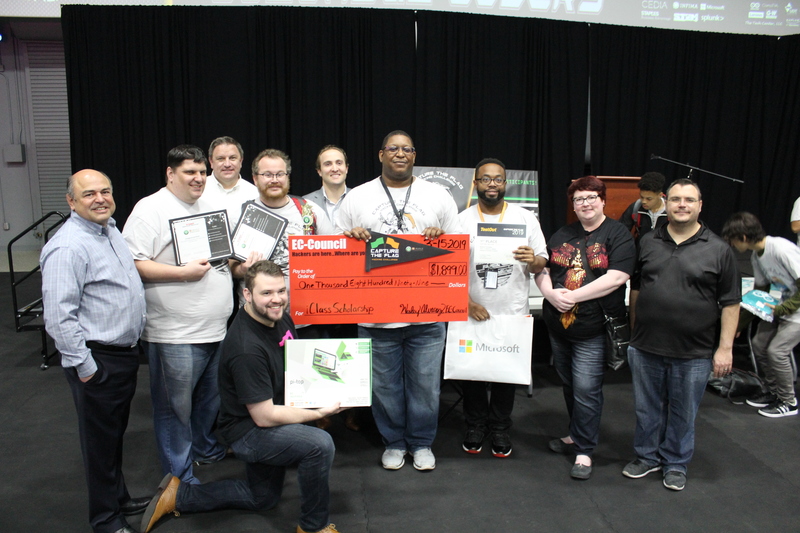 Splunk, a company specializing in IT and security services, was among the many industry sponsors. 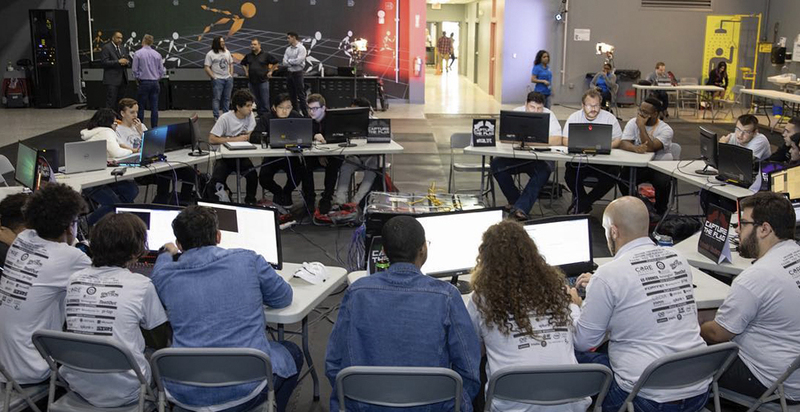 Following the introduction of teams, participants took their seats, where they were given an opportunity to practice both offensive and defensive cybersecurity skills in a safe and controlled environment. Each team received a set of tasks to complete using the Core Impact penetration testing software in the allotted time for different point values. At the end of the showdown, an award ceremony was held for all participants as the scores were announced to a cheering crowd of district personnel, family members and industry sponsors. 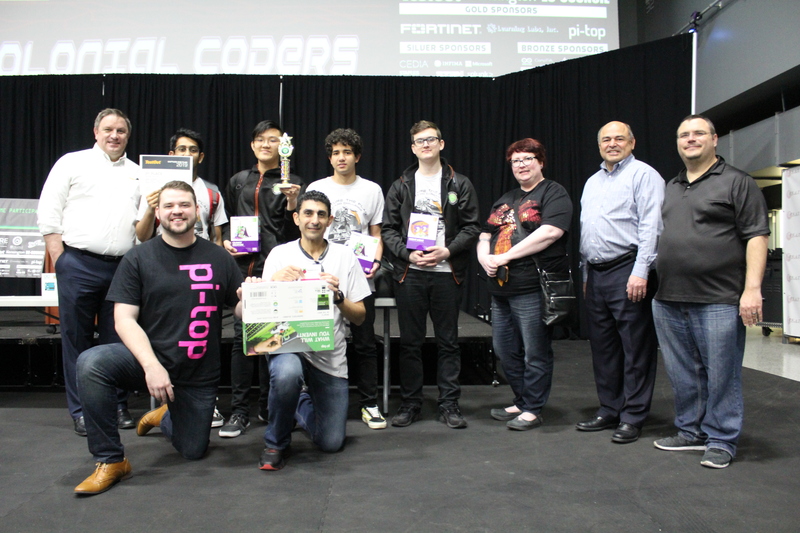 The top three highest scoring teams received numerous prizes consisting of a trophy, Pi-Top DIY Inventor Kit for each instructor, Microsoft gift bags, t-shirts, Amazon gift cards and the grand prize of a scholarship totaling over $1,500 provided by EC-Council for the first place team. Corey Riley, instructor of OTC – Westside’s #RGBLife team, speaks on how he prepared his team for the challenge. “We studied the fundamentals of reading network traffic and the hacking method. Then I taught them how to use the core impact software”, said Mr. Riley. Mr. Riley is planning to use the first place scholarship funds to upgrade classroom equipment.